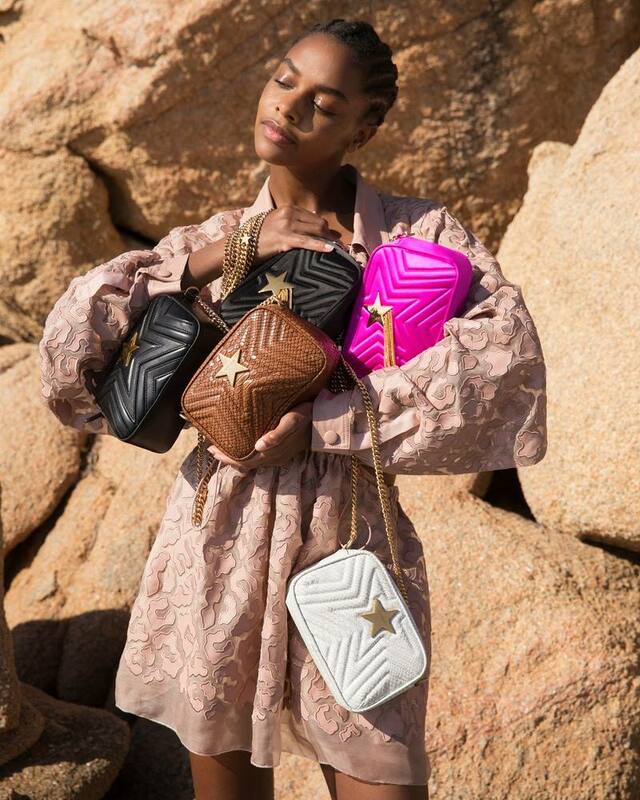 British fashion designer Stella McCartney's designs are known for being effortlessly chic and stylish, and the latest offering from the designer falls nothing short. 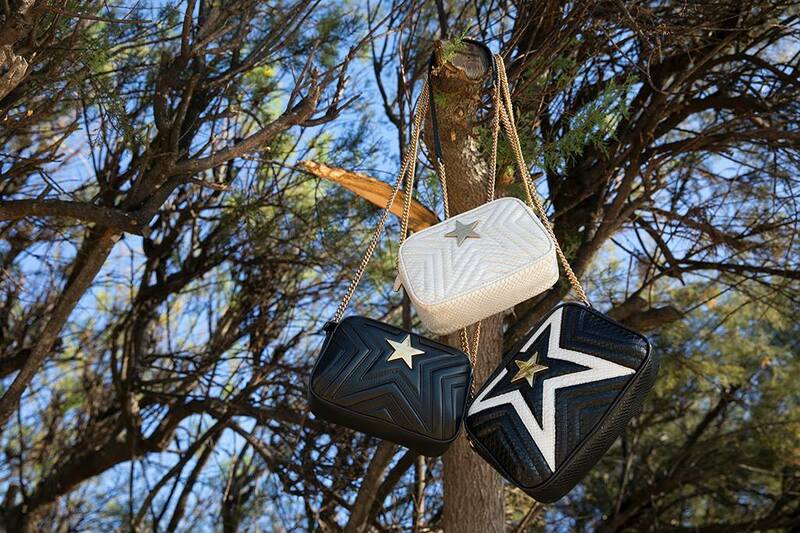 Stella McCartney makes a statement with the launch of the Stella Star bag, which is a bold design available in an array of colours. 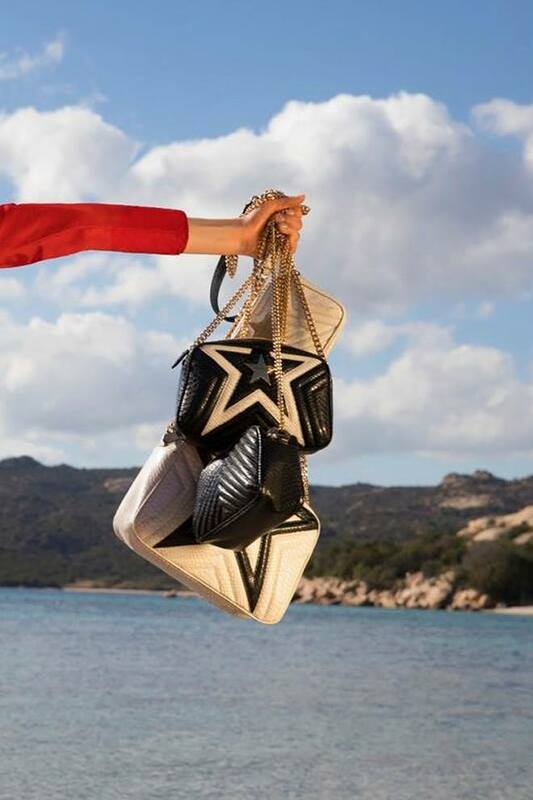 Compact, with a modern and practical design and a season favourite quilted design, the Stella Star bag is already making waves. 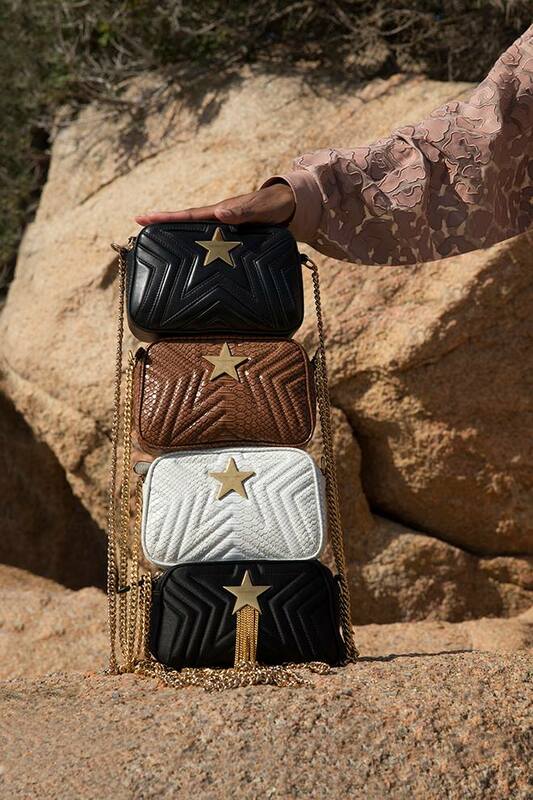 The quilted designs makes a star pattern on the bag, and a gold logo hardware in the shape of a star, with tassels attached to it, gives an illusion of a shooting star. 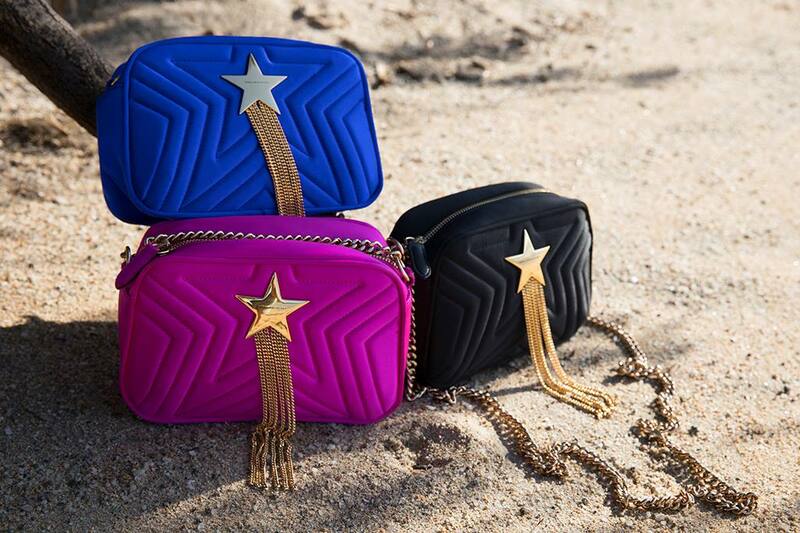 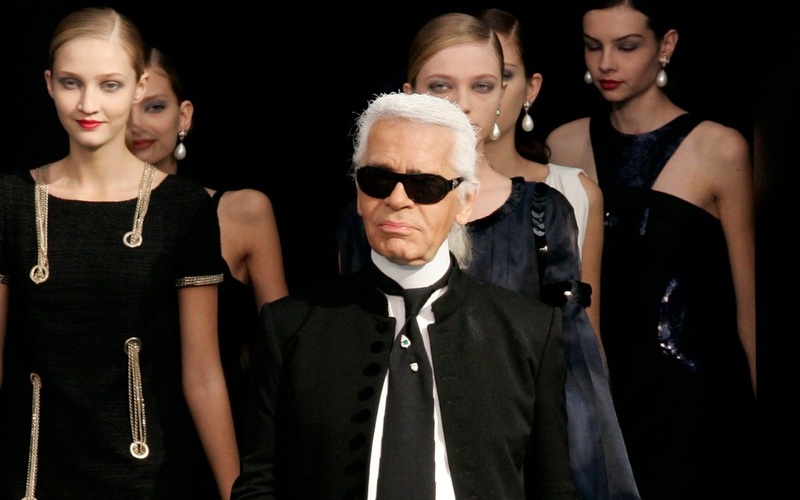 Bold blues and pinks, neutral whites and blacks, and even a toffee hue of the Stella Star design will be available in the collection, and sizes vary from a large shoulder size design to a petite cross-body style.